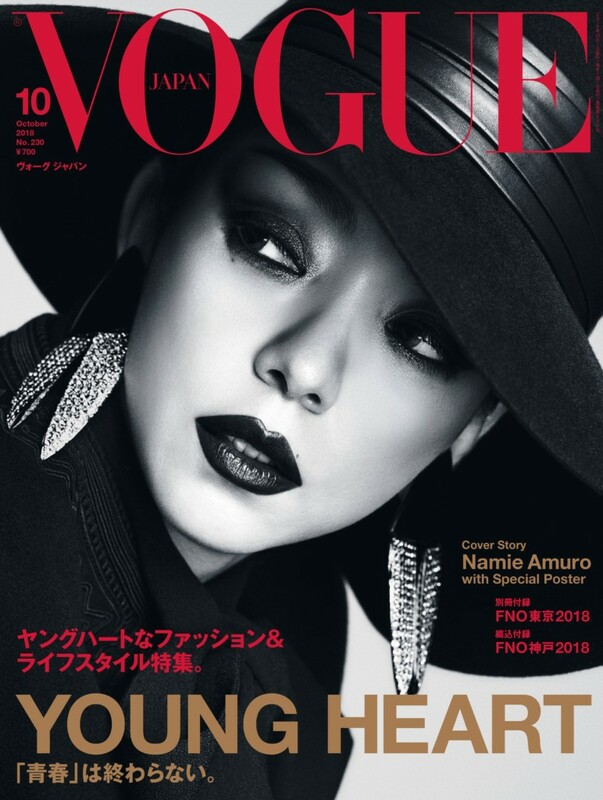 VOGUE JAPAN 2018年10月号 Photo： Jiro Konami © 2018 Conde Nast Japan. All rights reserved. 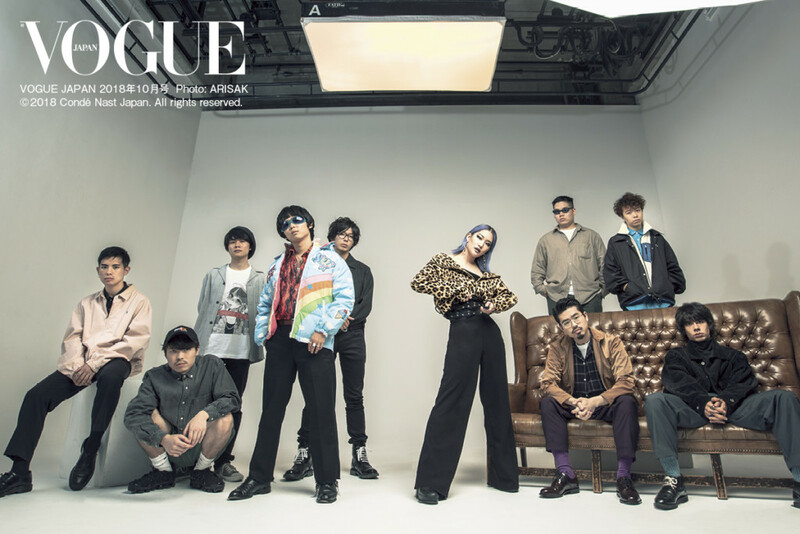 VOGUE JAPAN 2018年10月号 Photo：ARISAK © 2018 Conde Nast Japan. All rights reserved. 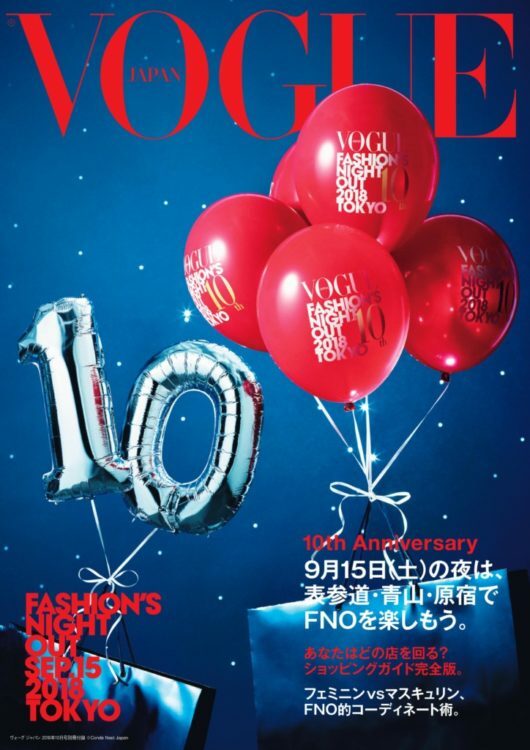 VOGUE JAPAN 2018年10月号 Cover： Luigi & Iango © 2018 Conde Nast Japan. All rights reserved. VOGUE JAPAN 2018年10月号 Photo：Masaki Ogawa © 2018 Conde Nast Japan. All rights reserved.